Have you visited our Smart Home Store yet? You'll find some great deals on smart home devices. We've carefully chosen products that'll help you take your first steps to transforming your home and controlling your devices with a tap or voice command. Protect the performance of your boiler, keep your water hot and your home warm with EDF Energy Boiler Protect from just £7.92 a month(1). Keep your entire home toasty and cover your boiler, controls, radiators and thermostat from just £10.34 (with 15% off) a month(2). Total Protect is our insurance option where you can get cover for your heating system, your boiler and also emergency cover from just £12.55 (with 15% off) a month(3). Did you know you can take EDF Energy with you when you move house? It's really quick and easy. Fill out our home move form in MyAccount to set up your new account. We've created this useful checklist to help you remember everything when you're planning for the big day. 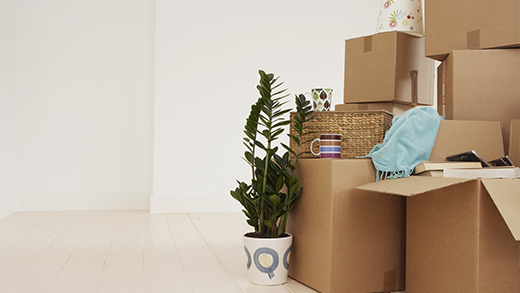 Plus we provide a range of insurance products to give you extra peace of mind when you're moving in to a new place. Check out our range.